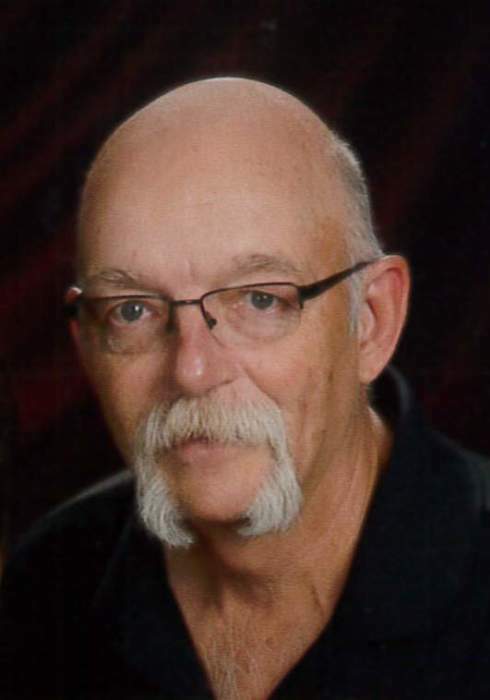 Funeral Services will be held at 11:00 AM Monday, April 15, 2019 at St. Paul’s Evangelical Lutheran Church in Plymouth with Pastor Fred Berger officiating. Private family inurnment will be held at a later date in the St. Paul’s Lutheran Cemetery near Plymouth. A family prayer service will be held at 10:30 AM Monday at the church. Visitation will be held from noon to 8 PM Saturday and 11 AM to 4 PM Sunday at Harman-Wright Mortuary in Plymouth with the family greeting friends from 4 to 6 PM Saturday. In lieu of flowers, memorials are suggested to the church with the church elders in charge. Harman-Wright Mortuary in Plymouth in charge of arrangements.